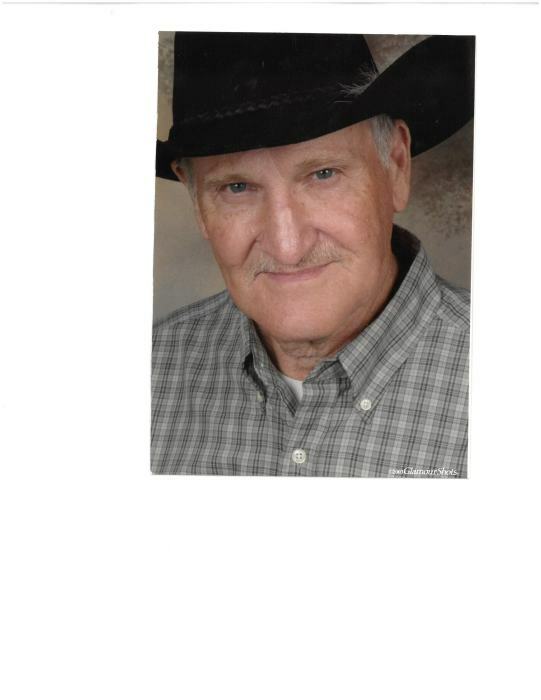 Joseph “Joe” Gene Sams, 88, of Ghent, WV went to be with the Lord on January 26th, 2019 following a short illness. He was born on March 27th, 1931 in Glen Morrison, WV and was the son of Grant and Edith Fisher Sams. Joe was employed by Eastern Associated Coal Corporation and worked 49 years as a local miner. He served on the mine committee, Oceana Town Council, and was a proud member of the Local 7604 UMWA. In his younger days, he boxed with the Golden Glove Boxing Association with a record of 127 wins-11 losses-5 draws. The moments most precious in his life were spending time with family and his dog Rocky. He told numerous stories of this youth and his coal mining days. He enjoyed working in the garden, canning, reading the newspaper and listening to his Bible tapes. He attended Trinity Baptist Church of Shady Spring, WV and enjoyed going to gospel sings with his friends to listen to Steve Warren sing “The Long Black Train.” He loved being around people and will be remembered for having a smile on his face. He was preceded in death by his first wife Marjorie Roberts Sams and a second wife Betty Helmandollar Rose Sams, a son Joseph Wayne Sams, daughter-in-law Cheryl Sams, and a granddaughter Tiffany Sams. He had six siblings who also preceded him in death. They were Claude Sams, William (Bill) Sams, Haymes Sams, and Honas Poe, Agnes Tilley and Melissa Worley. He is survived by a sister Tish DeKraker, daughter Deborah Thacker (Joe) and a son Kenny Sams (Mary). The grandchildren are Terra Brown (Jay), Brian Thacker (Hillery), and Angie Robinson. Great Grandchildren are Ciara Bennett (Aaron), Morgan & Madison Brown, Brooke Robinson, Blake & Harper Thacker. He is also survived by his second wife’s family who he also loved. Lisa & Joseph Smith, Russell & Jackie Helmandollar, Larry Helmandollar, Ricky & Ginger Helmandollar, Teresa & Dewayne Ralph, Dale & Tina Helmandollar. The grandchildren are Timothy, Cody, Emily & Syndel Simpson, Jo Ann Smith, Tonya & Derick Manning, Kevin, Dana, Chad, Wally, Jonathan, Steven, Ben, Wesley, Zach & Natasha Helmandollar, Michael, Aaron & Keshia Phillips, Tabitha & Aaron Wood & 15 Great Grandchildren. A celebration of life will be held at First Baptist Church of Shady Spring on February 10, 2019 at 1:00 PM. The service will be officiated by Pastor CT Lilly & Pastor Delvin Ewell. The family requests that in lieu of flowers you may make a donation to the First Baptist Church of Shady Spring, 152 Flat Top Rd Shady Spring, WV 25918.